Jackie Carmichael returns to VTB League and moves to a EuroCup title contender. Russian EuroCup club Unics Kazan announced the signing of American power forward Jackie Carmichael on a contract for the remainder of the season. 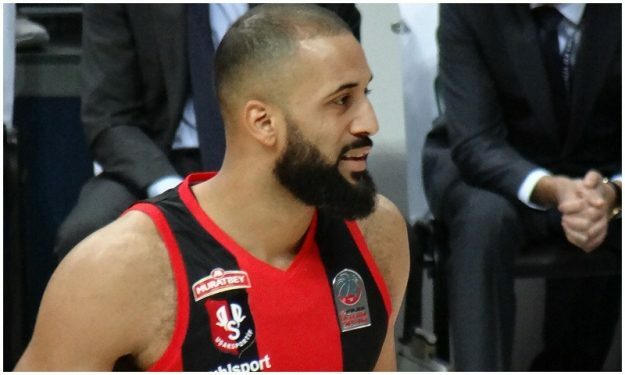 Carmichael, 28, had briefly joined Al Riyadi Beirut in Lebanon after Avtodor Saratov didn’t pick the option to extend the short-term contract the player had signed in the beginning of the season. The former Illinois State big had averaged 11.5 points and 5.5 rebounds in the Basketball Champions League Qualifiers and also posted 14 points plus six boards in a VTB League appearance in a loss to Unics Kazan, his current team. Throughout his career in Europe, Carmichael had also played for such teams as Banvit (with which he last played in EuroCup in 2015-2016) and Usak Sportif in Turkey, Bilbao in Spain plus Maccabi Ashdod and Maccabi Rishon in Israel.